Summer is a time to break out your favorite casual style. The Stacy Adams Sabella Fisherman Sandal is sure to fit the bill. 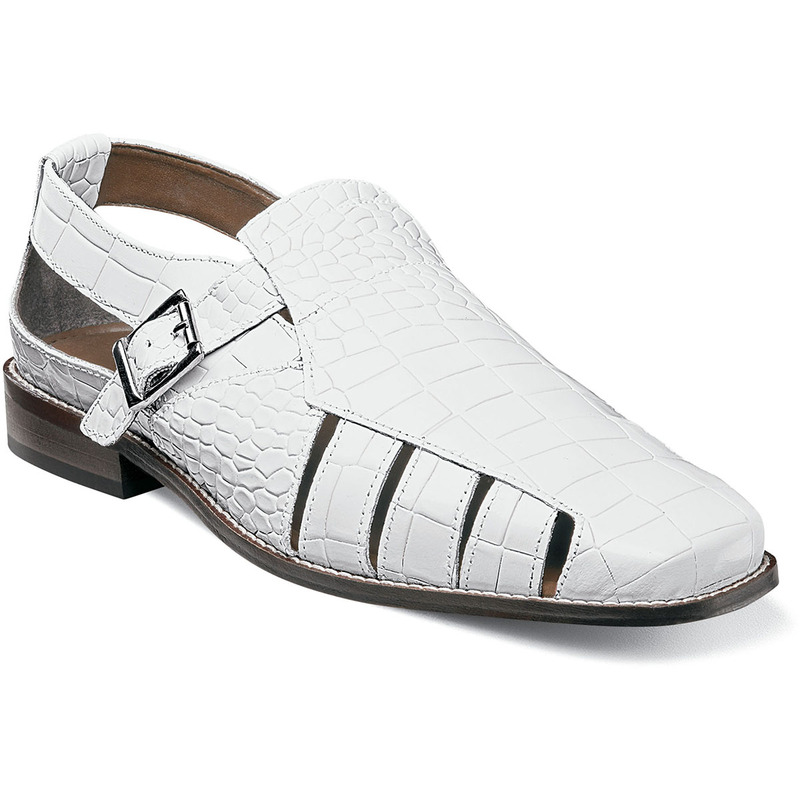 Complete with crocodile print leather uppers and a graceful fisherman design, this shoe is a warm-weather wonder.